During the 1980s family farms could not endure a deadly one-two punch. The first punch by itself was devastating for a small family farm. American farm policy changed from Depression Era price protections to wide open full-tilt production, a “get big or get out” policy of planting fencerow to fencerow which produced record yields but pushed prices so low that only big corporate farms could endure. The second punch happened at the same time: Inflation and interest rates soared into double digits. Small farmers couldn’t repay ballooning loans, and farm families faced foreclosure. Family farms always had a tough row to hoe, facing harsh weather and uneven moisture, deadly disease, fickle markets and heartless bankers. 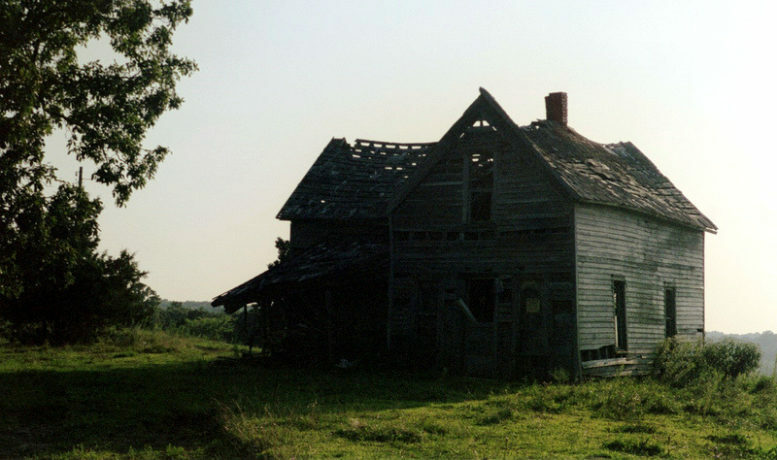 Nonetheless, families always had the land, until corporate agriculture hit these families like a terminal illness, leaving a killing floor littered with abandoned family farms. The final nail in the farmhouse coffin happened when big hog nation moved next door. Family farm values plummeted. Over the past three decades thousands of farmers lost the battle to foreclosure. Big hog nation bought proud old farms for pennies on the dollar. Left behind are the houses that raised generations, valuable only to nostalgia, still standing because it’s a costly hassle to bulldoze them.